Super Savings! 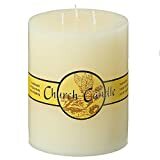 Up to 38% off on Multiple-Wick Candles at Home Decor Outlet Store. 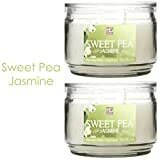 Top brands include Hosley, Bath & Body Works, Alusi Candles, Whole House Worlds, Bath and Body Work, & Yankee Candle. Hurry! Limited time offers. Offers valid only while supplies last. 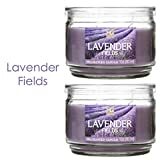 Hosley Set of 2 Lavender Fields Highly Scented, 2 Wick, 10 Oz wax, Jar Candle. 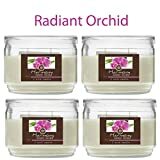 Ideal votive GIFT for Party Favor, Bridal, Wedding Spa Reiki, Meditation, Bathroom settings O9.